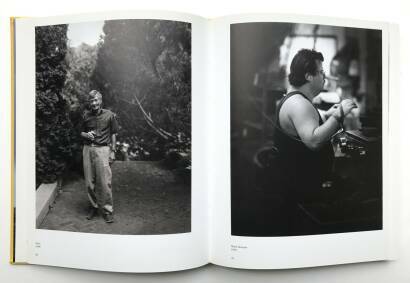 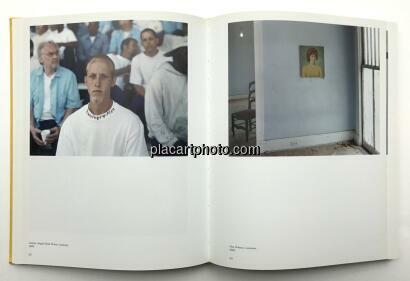 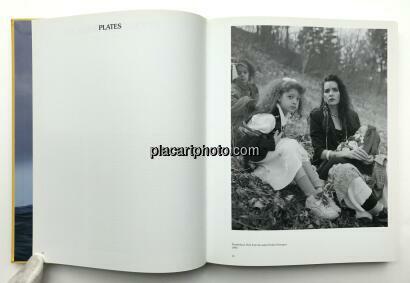 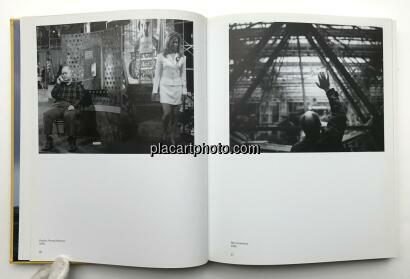 Comments: Hardcover, 208 x 258 mm, 224 pages with 48-page artist s book. 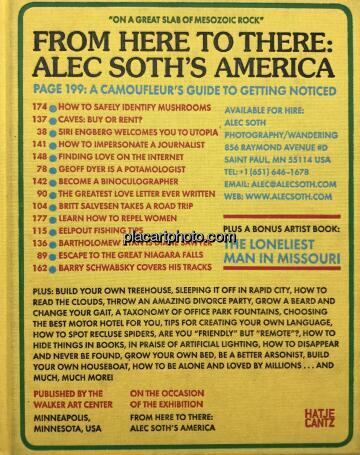 A little spot on the back of the book(see picture) Otherwise in very good condition. 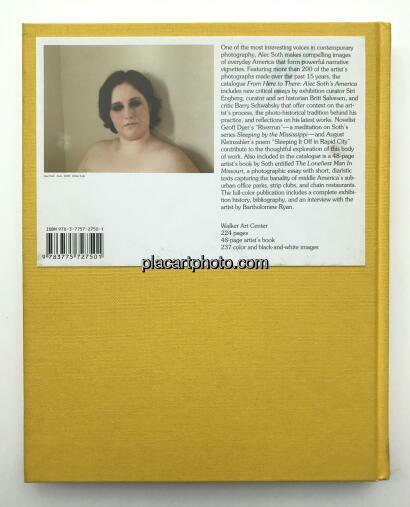 Signed in 2010 by artist. 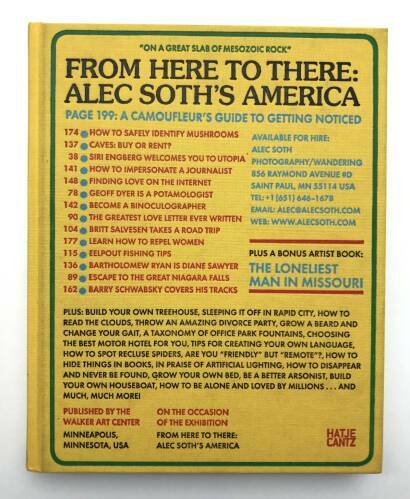 From Here to There: Alec Soth’s Americ a is the first catalogue to feature the full spectrum of the work of Alec Soth (*1969 in Minneapolis), one of the most interesting voices in contemporary photography, whose compelling images of everyday America form powerful narrative vignettes. 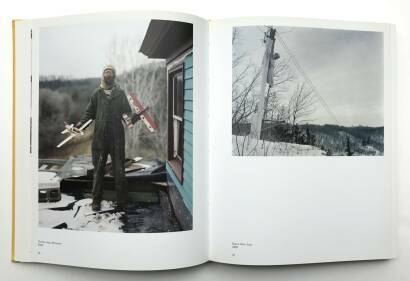 Featuring more than one hundred of the artist’s photographs made over the past fifteen years, the book includes new critical essays, which offer context on the artist’s working process, the photo-historical tradition behind his practice, and reflections on his latest series of works. 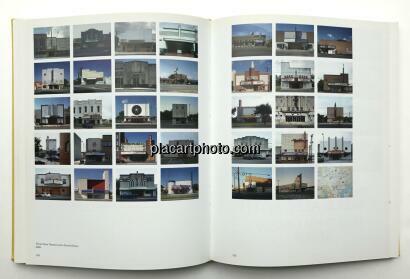 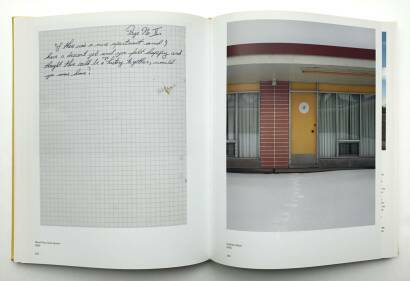 Also included in the publication is a forty-eight-page artist’s book by Soth entitled The Loneliest Man in Missouri, a photographic essay with short, diaristic texts capturing the banality and ennui of middle America’s suburban fringes, with its corporate office parks, strip clubs, and chain restaurants.